 From Andrew Luck’s Book Club to Roxane Gay’s Twitter account, here are the Best of Indy selections in arts and culture. How to score tickets for Harry Potter & the Tri(via) Wizard Tournament. Free play makes you less interested in avoiding death. Charge that giant boss with Wolverine claws? SURE, WHY NOT. Georgia Reese’s pulls out of the north side, Three Carrots preps for a Fountain Square opening, and Tappers Arcade Bar goes for the high score. This Thursday at The White Rabbit Cabaret, Tappers teams up with Roving Cinema for a preview of arcade-bar culture.